In a MarketWired press release last week, Edgefront Real Estate Investment Trust and Nobel Real Estate Investment Trust declared their intention to merge their portfolios into a diversified REIT holding around 2.1 million square feet across 36 commercial properties situated throughout Canada. 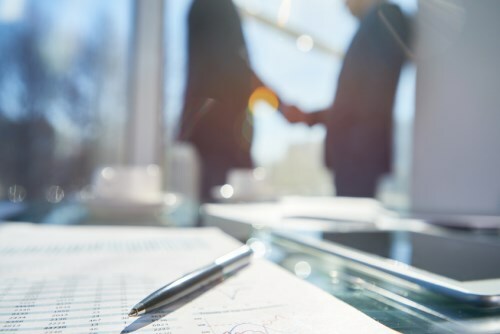 The deal, which will combine assets worth around $300 million, will yield a new company named Nexus Real Estate Investment Trust, the parties announced. “The Arrangement is expected to occur on a tax-deferred rollover basis for Canadian residents,” the merging parties added. “The merger with Nobel REIT is a very attractive opportunity for our unitholders. We see several synergies and cost saving areas between our two portfolios,” Edgefront president and CEO Kelly Hanczyk said. “Furthermore, the addition of RFA Capital as another strategic unitholder and partner will assist the larger combined REIT in identifying high quality acquisition opportunities through their robust pipeline of real estate assets,” Hanczyk explained. We are confident that our unitholders will benefit from the value creation opportunities that will be realized through an expanded and more diversified asset base." Nobel president and CEO Jean Teasdale welcomed the unification as a major step in providing high-quality services to more potential clients.